Karibu Reader and Happy Father’s Day! Toronto is finally warm and I find myself inexorably pulled outside basking in the sun. 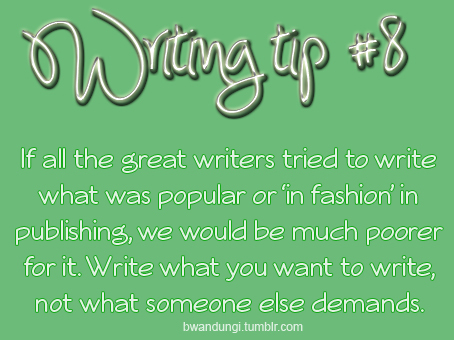 As an author trying to offer entertainment to readers, I’m often baffled by the notion of trying to get fans. If I were to approach a random person (she’s a black woman like me) and ask her to purchase my book, what would I say to her? What exactly is she looking for in a story? A heroine who battles aliens? A dark handsome hero in whose arms she can rest safely? A challenging socio-economic situation that has been solved in the future using a solution currently unthought of? What does she want and how can I satisfy her? That is a trap. Don’t ever succumb to the pressure of trying to sell your story to anyone. The beauty of art is that the audience falls in a spectrum (regardless of what genre you write) from those who love it and cannot live without it, to those who end up abhorring you, the writer, for coming up with such a story. I’m a big supporter of supporting black artists, whose work is often marginalized. Watch this and support.